My all-time favorite Tex-Mex migas recipe! It’s super-simple to make with leftover chips and salsa, and always a crowd fave. I first posted here on the blog about migas five years ago after visiting Austin for the first time, when I was introduced to their brilliant, iconic Tex-Mex scramble. Then proceeded to fall even more in love with them two years later, when my friend, Kathryne, and I spent a month snowbirding and eating all the tacos in Austin. And ever since, they have become one of my go-to brunch recipes that we make around here constantly — especially when serving a crowd. I’ve been meaning to pop back in here and update this recipe for years because I recently cut out a major step in the recipe — which has been a total game-changer, at least for me. 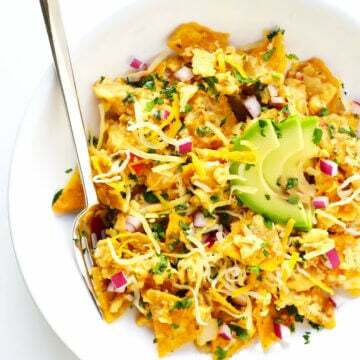 Authentic migas are supposed to be made with leftover corn tortillas, which are then cut into small strips, fried in oil until crispy, and then added to an egg scramble with tomatoes and seasonings. Which is all well and good. But I admittedly hate frying things, plus that step takes awhile. 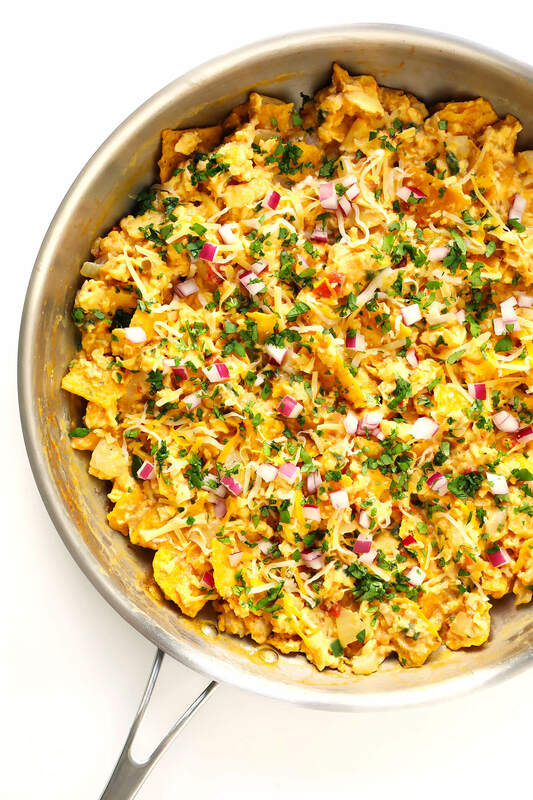 So instead, I switched awhile back to just using leftover corn tortilla chips and salsa instead — which I always always have on hand — and it has turned this dish into just about the easiest migas recipe ever. And we can’t get enough of it. So if you also happen to have some leftover chips and salsa in the house, grab some eggs and let’s make migas! Onion, Jalapeño and Garlic: I like adding these in to give the eggs some extra flavor and texture. 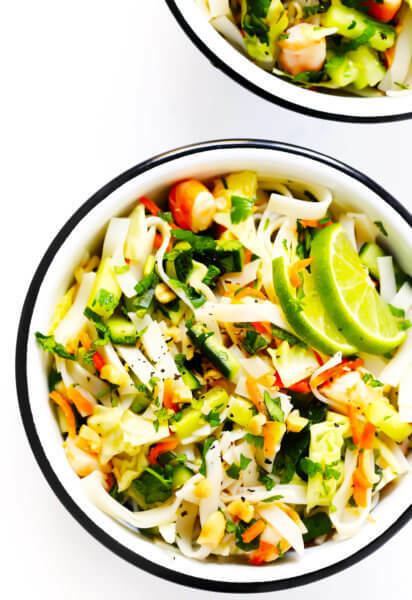 But you can skip this step if you’re in a hurry and just add a bit of extra salsa instead. Corn Tortilla Chips: Traditional migas call for frying up leftover corn tortillas, which you’re welcome to do. But more often, I just crumble up leftover tortilla chips, which is much speedier. Plus I always (like, always) have them on hand. Salsa: Any red or green salsa that you have on hand will do! Cheese: I like to use shredded cheese for the egg scramble, but you could also add some crumbled queso fresco or cotija if you prefer. LOTS of Toppings! A must, in my book. :) Chopped fresh cilantro, diced red onion, sliced avocado, diced tomato, extra salsa — whatever sounds good! Sauté the onion, jalapeño and garlic: In a large sauté pan, cook until they are nice and soft. 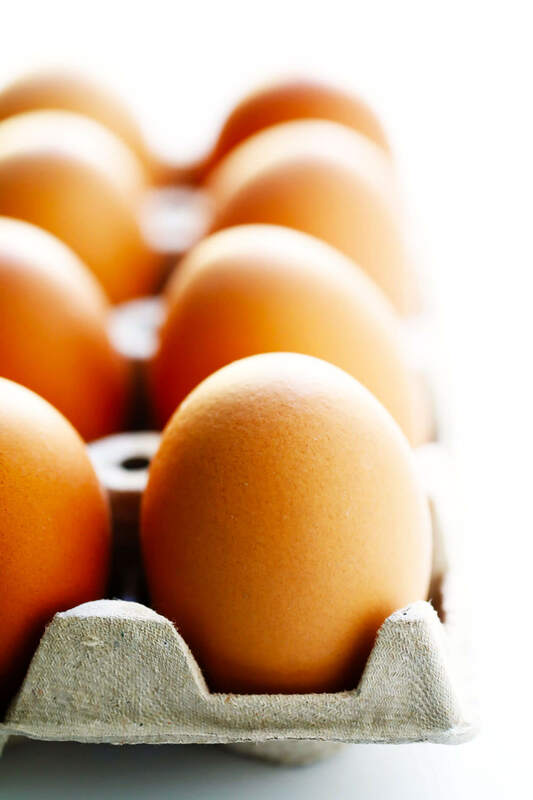 Add eggs: And slow scramble until they are cooked to your desired consistency. Add cheese, tortilla chips and salsa: Stir until combined, then cook for 1 or 2 minutes to warm through. 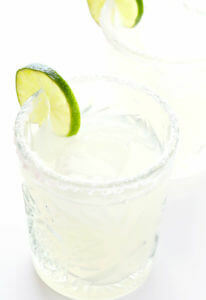 Serve and garnish: Serve warm, and garnish with lots and lots of your favorite toppings! 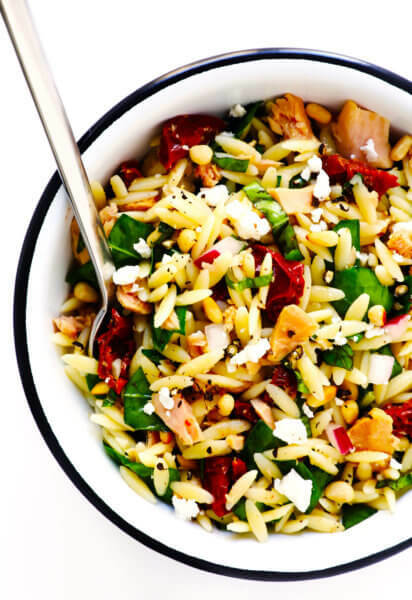 Plain: My favorite — just served up as below in a big bowl, with lots and lots of toppings. Breakfast tacos: Serve your migas in corn tortillas to have migas tacos. Breakfast burrito: Wrap your migas up in a big flour tortilla for an easy migas burrito. Beans: Black or pinto beans are a traditional side in Texas, either served refried or soupy. Fresh fruit or smoothie: The sweetness is a nice balance to the savory. 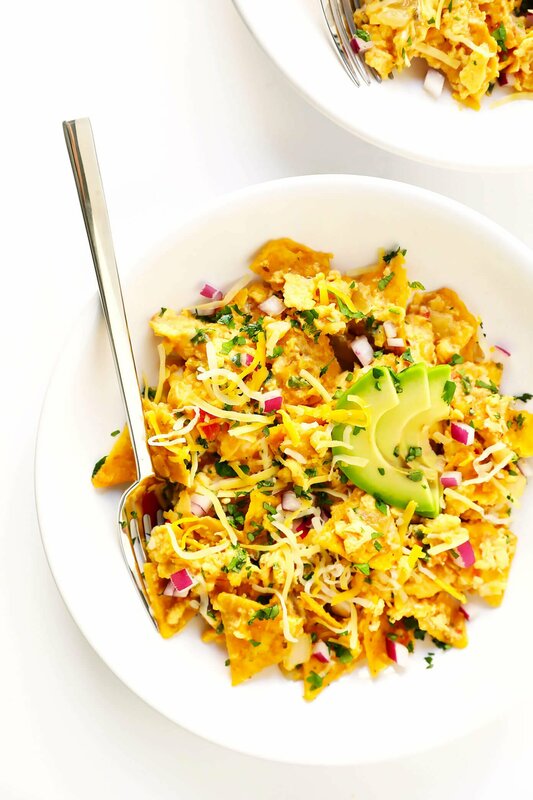 Tex-Mex styled migas are the ultimate breakfast comfort food…with a kick! In a large bowl, whisk together eggs, milk, cumin, salt and pepper. Set aside. Heat oil over medium-high heat in a large sauté pan. Add onion and jalapeño and sauté for 5 minutes, stirring occasionally, until the onion is soft and translucent. Add garlic and sauté for 1-2 additional minutes, stirring occasionally, until the garlic is fragrant. Add the egg mixture, and reduce heat to medium. Cook for 5-6 minutes, stirring frequently, until the eggs are completely scrambled. Stir in the tortilla chips, salsa and cheese. Cook for 2 minutes, stirring occasionally. Taste and season with extra salt and pepper if needed. *Recipe updated in July 2018. I am soooo into this recipe! It’s so colourful and looks super tasty! Yum! I have actually never heard of migas until this past weekend after following Instagram and pictures of BlogHer. Either way this look great and something I must try immediately! Never heard of these, but they look awesome and if I can eat these for breakfast than that is just SO awesome! Love these! Plus, they are so colorful, what a fun summer breakfast! Woohoo! Growing up in San Antonio and still living in Texas, migas is a religion. So glad you got to enjoy it in Austin!! Yours look just perfect! Glad you enjoyed your trip to Austin. Hopefully you grabbed some breakfast tacos while you were here, too! We sure do love our eggs for breakfast (and lunch, and dinner). Are you able to pick your favorite place that you ate at on your trip? I’ve never heard of Migas. but now I can’t stop thinking about them! I love seeing a recipe for this dish!!! Everyone was raving about these in Austin!! I’ve never had migas! I cannot wait to try. Pinning it! 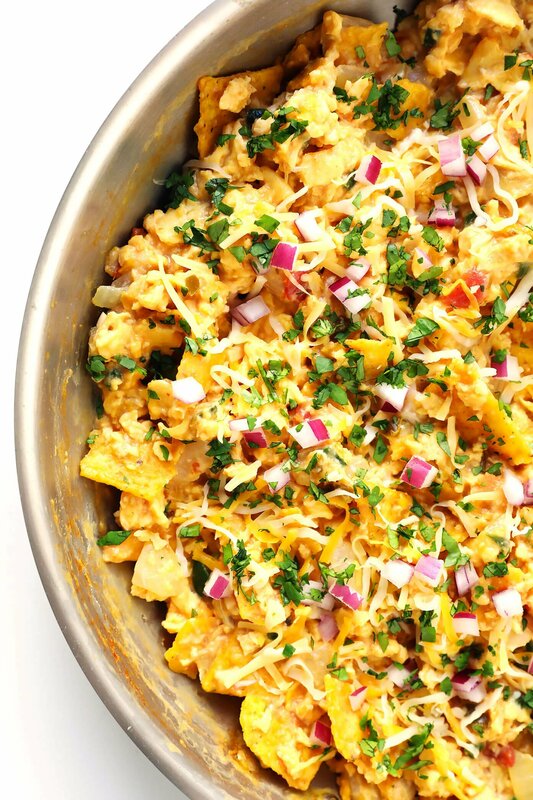 Gosh I want to try migas so bad!!! So delish looking! I LURVES me some migas! Your version looks so gorgeous and yummy! 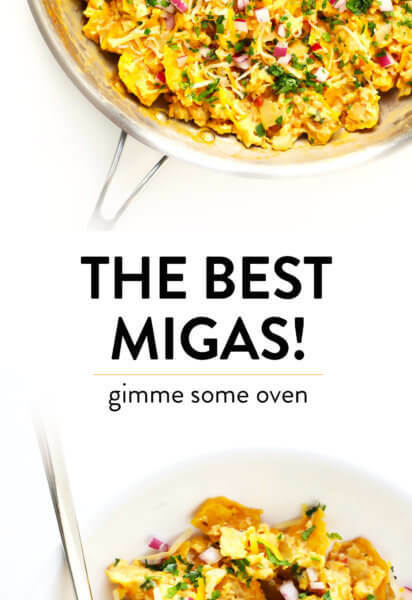 I’ve never even heard of migas until your post! They sound fantastic! Now I’m feeling super sad that I didn’t try migas in Austin! These look so delicious. You don’t usually see them on the menu in my neck of the woods, either. Oh, and seriously? Your photos, girl. They are my favorite. 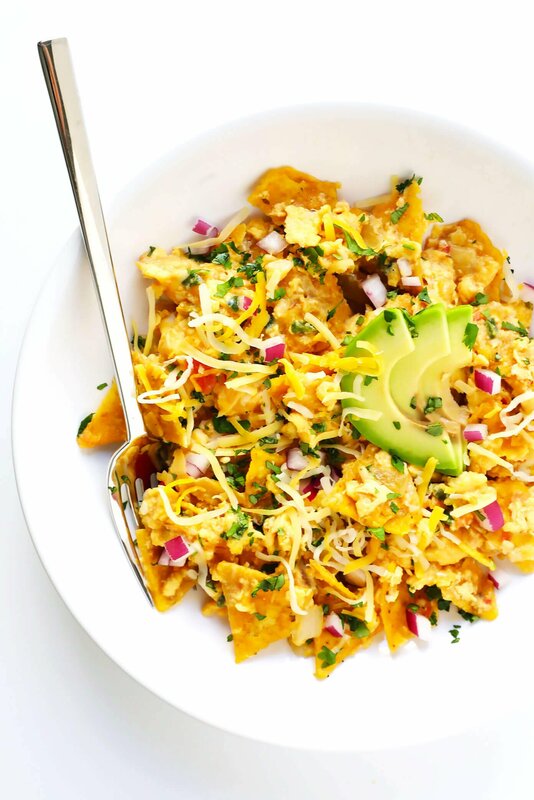 Migas are definitely a great way to eat your eggs in the morning. If you ever go back to Austin you need to try out Kerby Lane! They are known for their migas and queso. I’m from Austin and we love our Migas! However, the best migas are always served with queso on top, not totally healthy but makes the dish. We ate migas at a cool B & B in Houston several years ago. The cook made up homemade tortillas that morning and topped everything with fresh avocadoes – breakfast heaven! I just want to dive into this dish! It looks amazing. Migas are one of my all-time favorite tex-mex dishes. Yours look absolutely delicious! Love! And there are no vicious birds to swoop in and grab these. Beautiful migas! Mmmm Migas! Wish I had been with you when you had these. I’m so glad you posted this! I’ve always been sort of on the fence about egg dishes, too. But I’ve always wanted to try migas and just needed the extra push. Consider these that push! Must. Make. Migas! Why didn’t I try these in Austin?! Oh wow, this is gorgeous :) my mouth is watering over here, I need this dish in my life stat. Freaking amazing. How have I never had migas before?! Breakfast migas are an Austin thing. Traditional migas is actually a soup. Next time you’re in Austin try the migas at Tamale House (best) or Amaya’s Taco Village (close runner-up). Ali, if you want to give it a Colombian kick to migas (actually, there’s a Colombian dish called migas, also), change the tortillas with arepas (I don’t know if you can find ’em in KC, but are pretty easy to find in a good Latin market). I LOVE migas! I tear my tortillas into pcs BEFORE I cook them though; just a bit easier to me. I love migas! I was lucky enough to live in Austin for five years, so my go to breakfast taco filling was Migas with avocado. Also the Iced Turbo at Jo’s is my favorite splurge coffee anywhere! Oh my goodness, this looks absolutely amazing. I just took a stab at making enchiladas, so now that I’m familiar with frying tortillas I think I’m definitely going to try this out. Thanks for sharing!